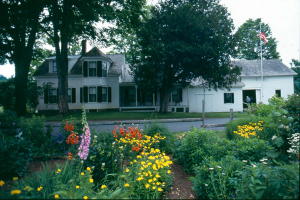 One of the best preserved presidential birthplaces in the nation, Plymouth Notch is virtually unchanged since the early 1900s. 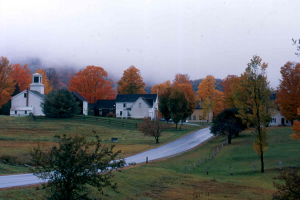 This rural Vermont village includes the homes of Calvin Coolidge’s family and neighbors, a general store, church, cheese factory and the 1924 Summer White House office. 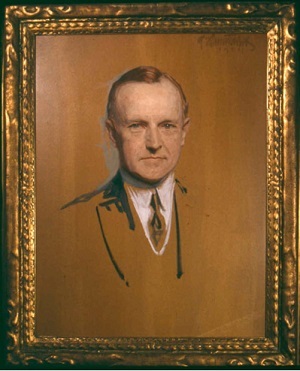 Calvin Coolidge was born here in 1872 and was sworn in as our 30th president in the family homestead in 1923. He is buried in the town cemetery with seven generations of his family. Thirteen buildings are open to the public, as are the surrounding grounds and gardens. 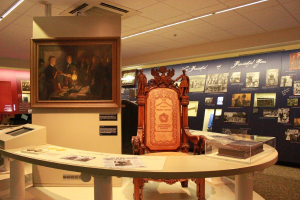 A major interactive, multimedia permanent exhibition in the new Coolidge Museum & Education Center uses Coolidge’s own words, objects from his life and period newsreels to tell the story of how a boy from rural Plymouth Notch became President of the United States. 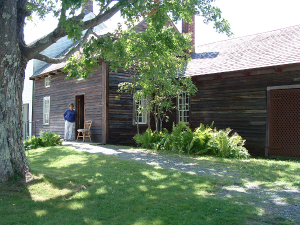 The Wilder House Restaurant serves lunch and can accommodate 45. Other amenities include a museum shop, picnic tables and accessible restrooms. Groups of 10 or more: $7.00 per person. Reservations required.